Polished Stainless Steel Grab Rail For Bathroom Use. 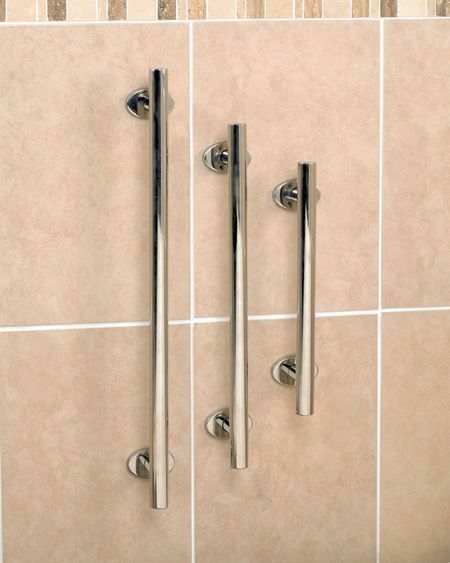 This stylish range of stainless steel grab rails has been designed to offer additional support in the bathroom area or around the home, whilst blending into a modern decor. The rails are both durable and rust resistant due to the stainless steel construction and the polished mirror finish provides a high quality, modern look to compliment the bathroom environment. The oval shaped fixing plates have an attractive cover to hide unsightly screw heads. 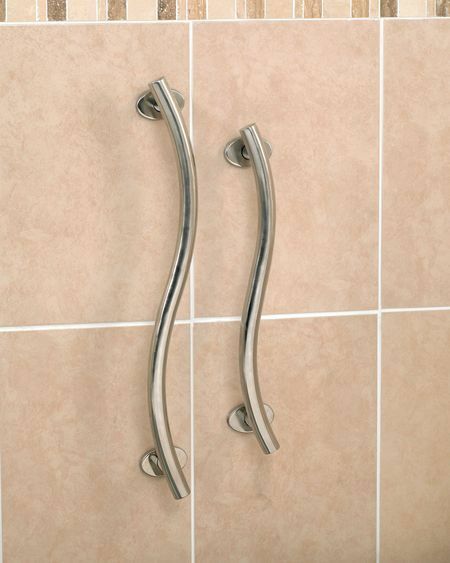 Although these attractive stainless steel grab rails are most often found in bathrooms and showers, they can be used in other places around the home. Designed to add a touch of style to any bathroom.